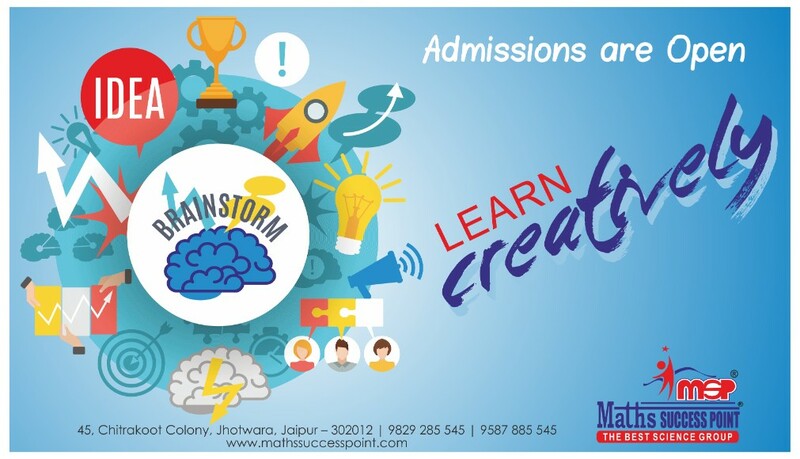 Maths success point is one of the Best Coaching for class 9, 10, 11, & 12 in Jaipur. We have a number of dedicated staffs and faculty members for the best consulting and teaching students. We provide both schooling and coaching to students. You can contact us here. Also follow us on Facebook for regular updates.